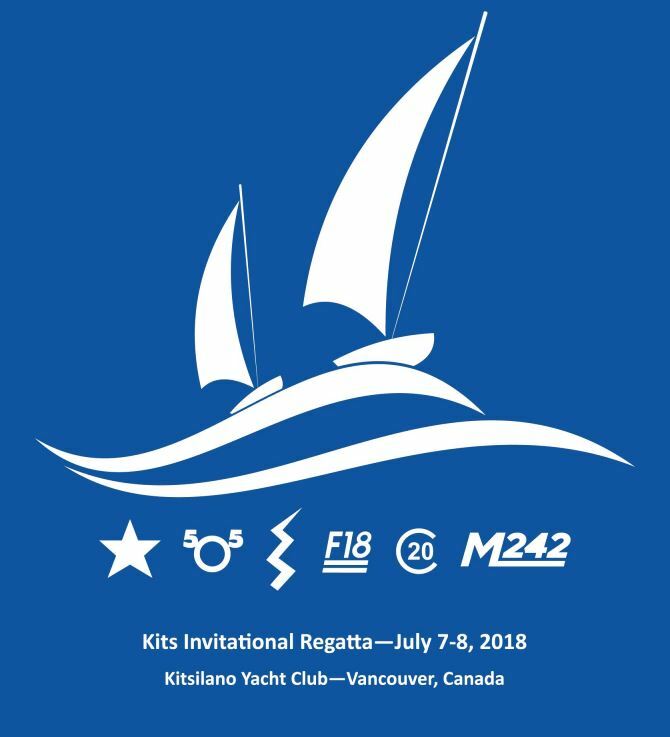 Each year since its inception in 1934, the Kitsilano Yacht Club has proudly hosted the Kits Invitational Regatta, as the highlight of our regatta calendar. The event is always a central focus for many one-design sailing classes in British Columbia and from around the Pacific Northwest of the United States. Over its history, the Kitsilano Invitational Regatta has hosted such competitive one-design racing fleets as the International Flattie (Geary 18), International Star, Lightning, Enterprise, International 505, Martin 242, Cal 20, and F18 Catamaran.